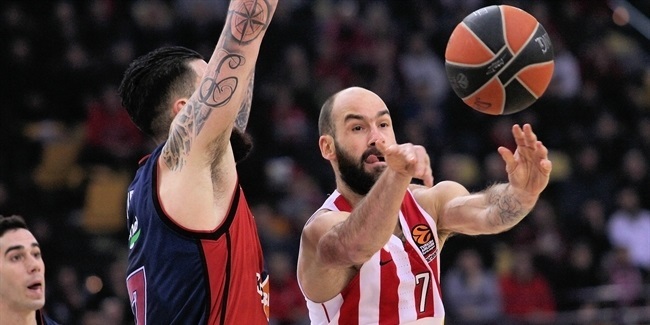 Olympiacos Piraeus found a new coach in Giannis Sferopoulos, who inked a two-year deal with the three-time Turkish Airlines Euroleague champions on Saturday. Sferopoulos, age 47, arrives from Panionios Athens, which he coached each of the last two seasons to the Greek League semifinals. Sferopoulos has also coached Kolossos Rhodes and PAOK Thessaloniki. He has great experience as an assistant coach, too, working for Olympiacos from 2005 to 2008, as well as for PAOK and CSKA Moscow. Sferopoulos has also been a member of the Greek national team's coaching staff, helping it win a bronze medal at EuroBasket 2009 and taking part in the 2004 Olympic Games in Athens. "It is a great honot for a coach to work for Olympiacos," Sferopoulos said. "I know very well where I am arriving. 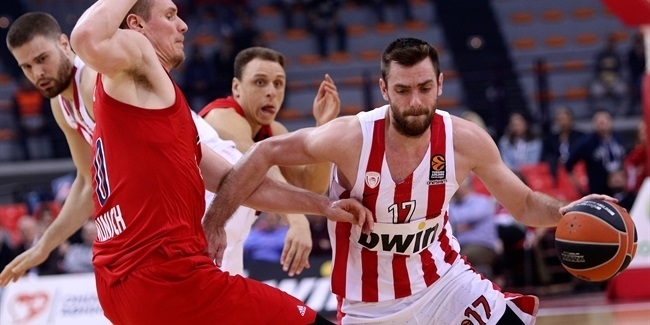 Olympiacos is required to challenge for all titles. All of us in this team will do everything in our power to achieve that goal, and we will succeed with a lot of work and the support of our fans." Sferopoulos replaces interim coach Milan Tomic, who took over the bench shortly before this season began, when Georgios Bartzokas resigned. 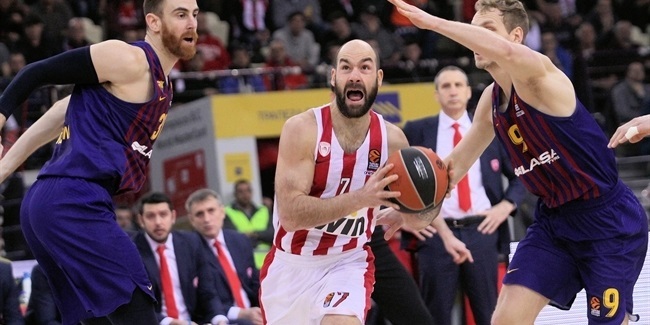 Olympiacos went 3-0 under Tomic and holds first place exclusively in its Euroleague group before travelling to play Crvena Zvezda Telekom Belgrade this week in what will be the first game for Sferopoulos.